This is boun-der get you excited! Not only is it Christmas soon, which is exciting enough, but we also have some other excellent news. 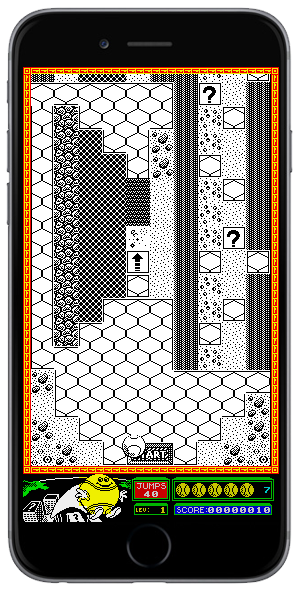 Bounder, which was originally released for the ZX Spectrum, Commodore 64, Amstrad CPC and other 8-bits is due to be released for Android and iOS early next year! Yes, everyone's favourite tennis ball-based game is back and is coming for you and your phone! I don't know... You pay all that money for a new phone and the graphics look like something out of the 80's. Oh. It's meant to. That's ok, then. 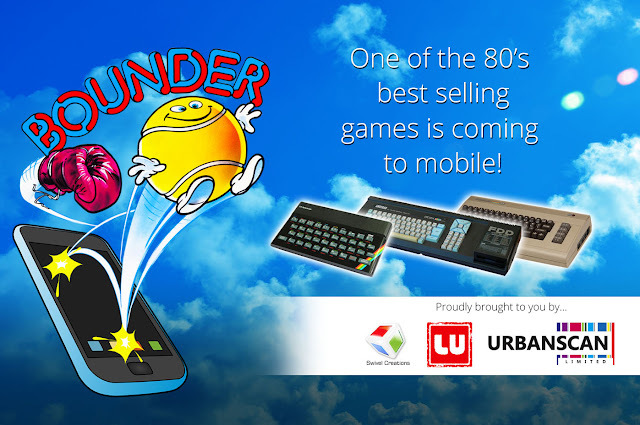 Developers Swivel Creations have partnered with Lu Studios to bring the classic 80’s game to mobile which is set for release in the first quarter of 2018. Owner of Swivel, Matt Risley, has a big background in games stretching back to 1991 and this year contacted ex-Gremlin Graphics owner Ian Stewart, and negotiated a deal to bring Bounder to mobile. 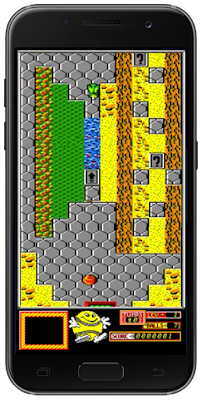 The game was one of the most successful selling games of the 80’s so the news that it's going mobile is sure to excite many. I don't know... You pay all that money for a new phone.. Oh, I see. Swivel's Matt Risley says of the development, “Certain games stick in your head from back in the day and Bounder was one of those games, from how it looked, how challenging it was and of course the memorable music it had. 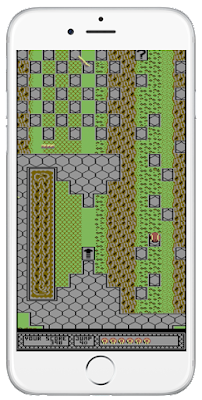 The game is a classic and we felt that it would port really well to mobile, so I made some enquiries and we struck a deal to bring Bounder to mobile. It is very exciting!”. Isn't it great that even though you've got a really powerful phone, you can still use it to pay old games? Yes! Bounder will include three versions of the game. The three included will be the Commodore 64, ZX Spectrum and Amstrad CPC versions so it will be your chance to relieve your childhood on your favourite machine, or indeed discover other versions that you didn't play first time around. Though, we all know the Speccy is king right? (Runs and hides). Not only this but there will be the added extras of having save slots to give you that little helping hand, and will also offer support for joypad control. It's worth pointing out that this is not merely a combination of emulated versions of the game; each version is being re-coded and the display of the map will be shown in a different way for mobile screens which in turn will make the maps more visible which will help in making the game just that little bit easier. It was a tough old game (unless you were a pro like me, obviously) so this can only be good news. 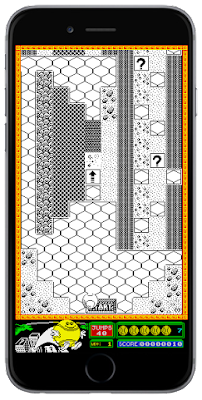 If you'd like to keep up with the development of the game head to www.bounder.mobi for the latest information though as soon as the game is available, we'll let you know!